That’s what Margaret Atwood said (in her 2006 book Moral Disorder), and we suppose she’s right about that. That’s probably at least part of why local storytelling troupe That’s What She Said has become such a popular attraction in Fayetteville in their two seasons of shows held at various venues the last couple years. The troupe, who have been selling out shows telling tales of love, loss, travel, growing up, and other relatable subjects, is set to conclude their second season with three more shows scheduled over the next two weekends. After that, the storytellers will conclude their season with a new show titled Siblings: Rivalries and Almost Murders on Saturday, May 6 at Stage 18 and on Sunday, May 7 at Bordinos. 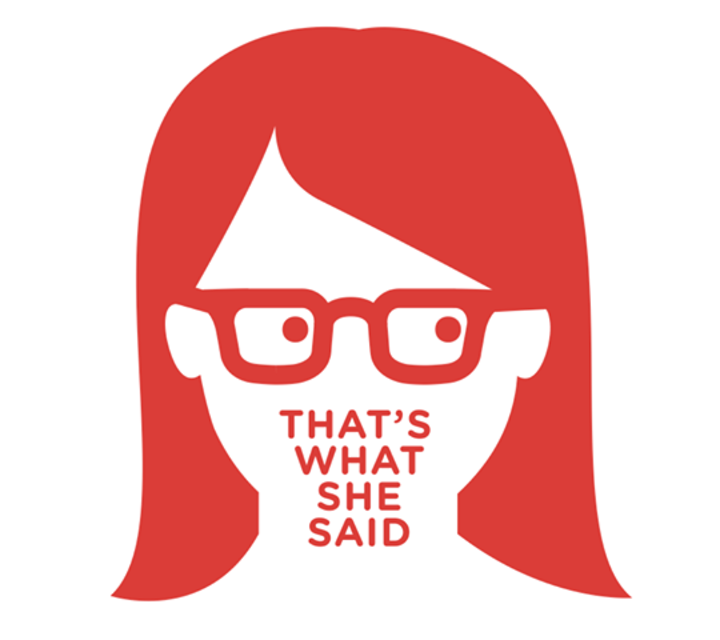 After nearly two seasons of shows on all types of subjects, TWSS founder Amber Forbus said That’s What She Said still has plenty of good stories left to tell. For more information, or to purchase tickets to the remaining shows, visit twshesaid.com.